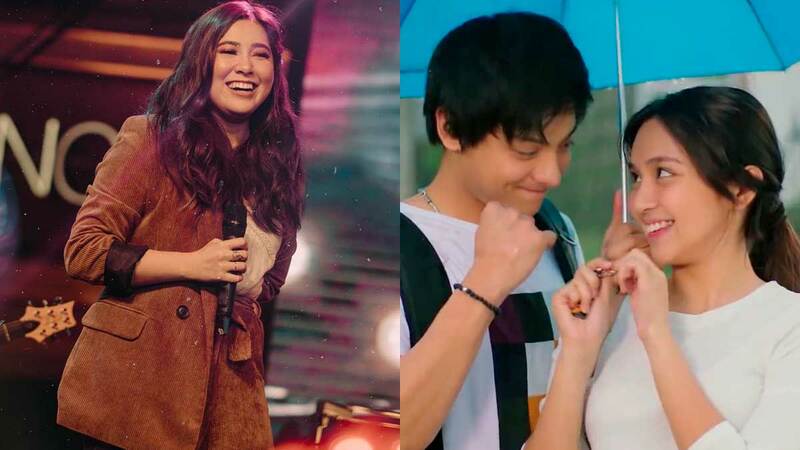 If Moira Dela Torre's songs aren't on your playlists yet, then it's about time you gave her works a listen. The 25-year-old singer-songwriter is one of the country's biggest rising stars and her songs, a mix of originals and covers, have become chart-toppers after being featured in local films. Here, we have five of her songs that have made it to the big screens. 3. "Kapag Maputi Na Ang Buhok Ko"
5. "You Are My Sunshine"